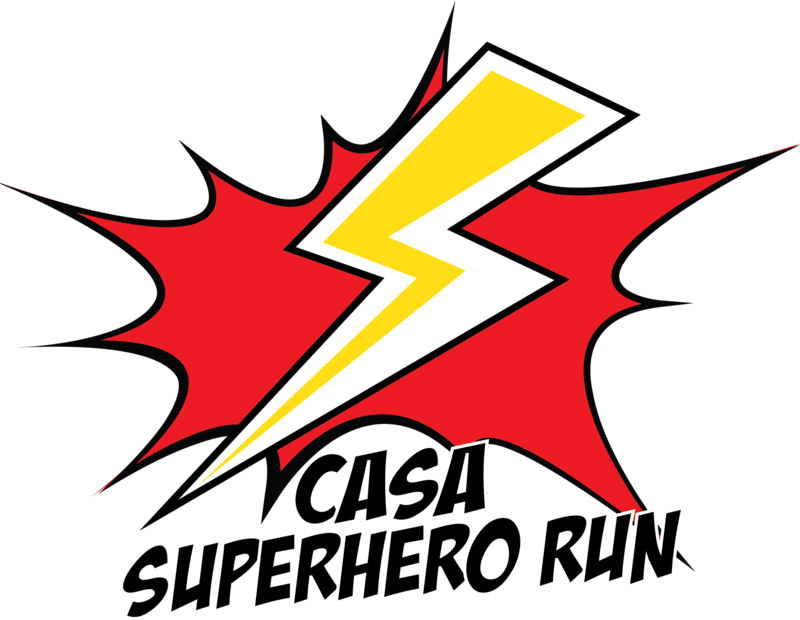 CASA of Siskiyou County is hosting its 5th annual Superhero Run in support of local abused and neglected foster children! All local Superheros are invited to run or walk in our 5K and 1 mile races at the Siskiyou Family YMCA in Yreka. Put on your best cape and dress yourself, your family and even your pets as your favorite ("real" or invented) Superheroes. Awards will be given for Best Costumes. Afterwards, join in the fun at the YMCA's Healthy Kids Day celebration, with games, rock climbing, jump houses, fire trucks, and more!